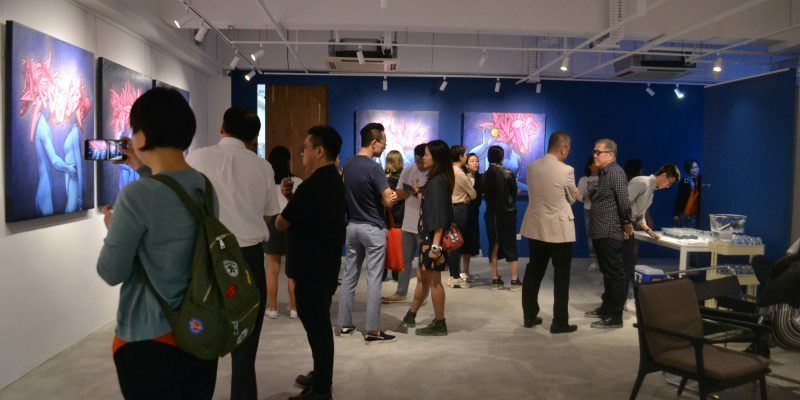 The Culture Story is pleased to announce the currentbsolo exhibition“Genesis: God’s Terrarium” by Jahan Loh. 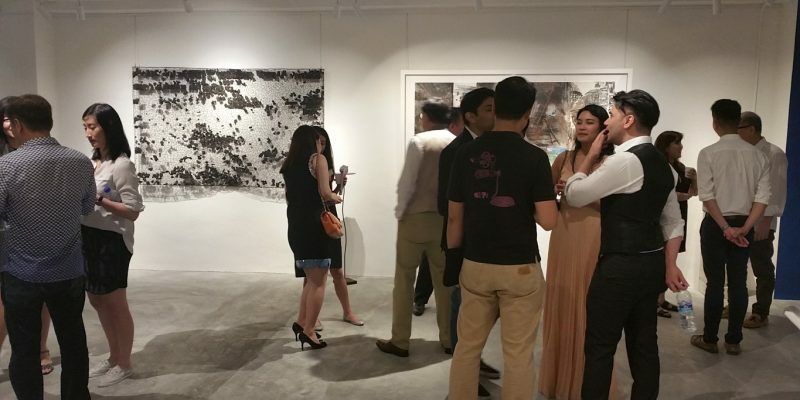 This exhibition marks Jahan’s return to showcase in Singapore after a four-year hiatus since 2013. 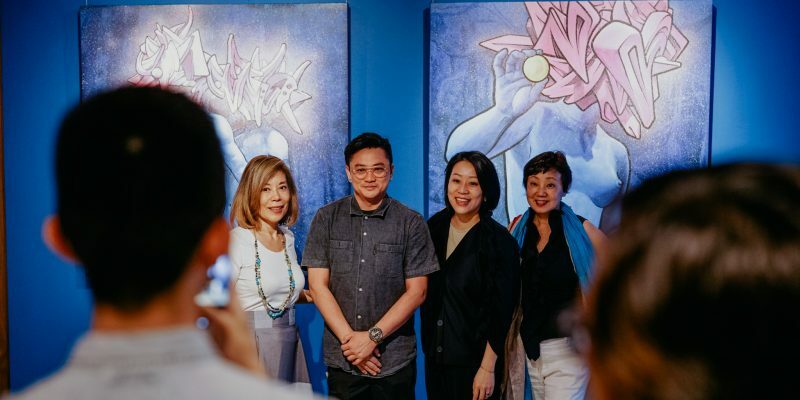 “Genesis: God’s Terrarium” presents eight new paintings, limited edition prints and sculptures which include a larger-than-life-sized sculpture of Adam and Eve rendered in bronze and silver finish. 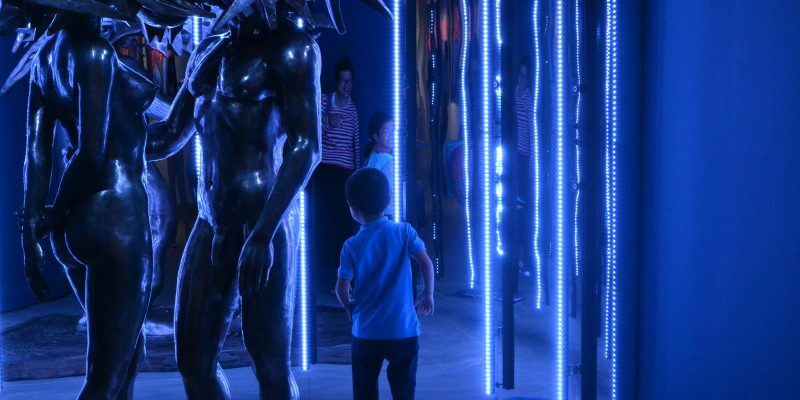 “Terrarium of the Gods” is a term Jahan used to describe Earth – a garden planet or biosphere where genetically engineered humanoids contained the DNA of the Gods. 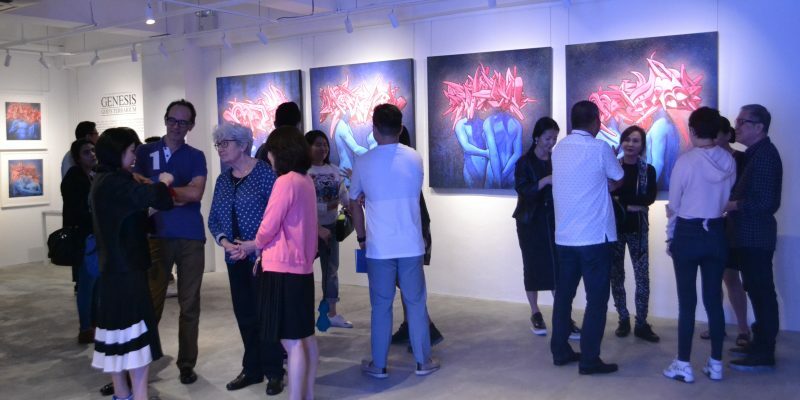 The paintings depict eight different scenes of Eden, with Adam and Eve embracing each other and seemingly swirling in harmony. 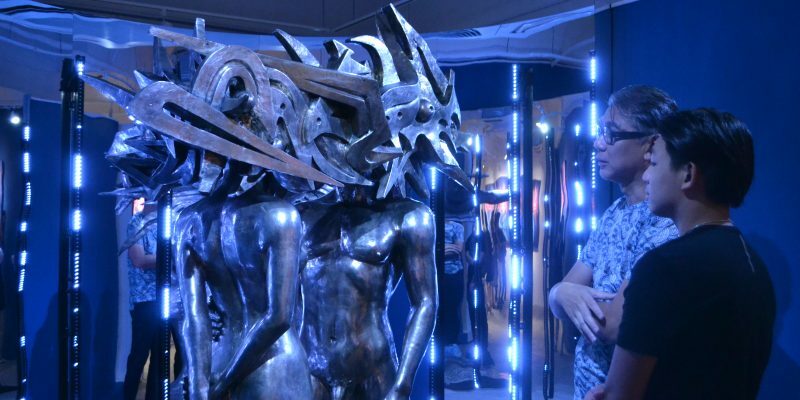 However, chaos continues after creation, and Eve’s dialogue with the serpent is represented by an explosive mask of jagged deconstructed Chinese characters that reads “创世纪” (genesis), a manifestation of chaos and inner turmoil. 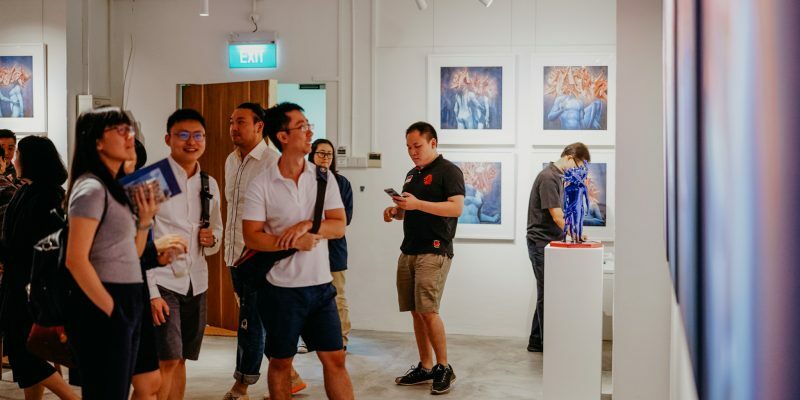 Here, Jahan references the religious personages of God’s children Adam and Eve and harkens back to Renaissance religious art iconography. 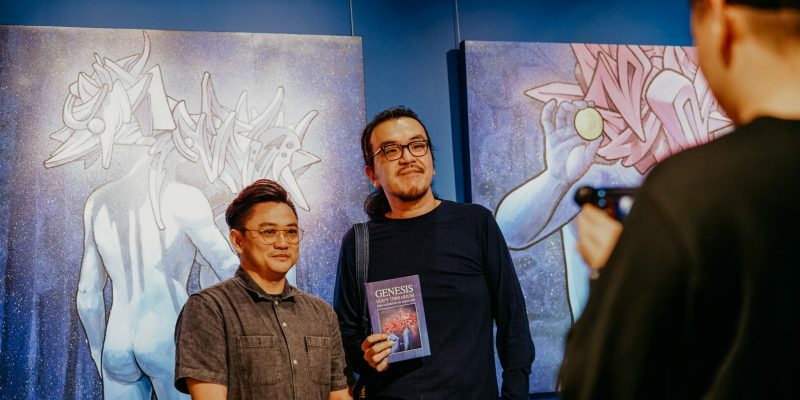 Yet the pop cultural imagery and reference to Adam and Eve as extra-terrestrial beings or “alien” is a creative turn that draws from the artist’s interest in the work of Jack Kirby, Asian manga and western comics. 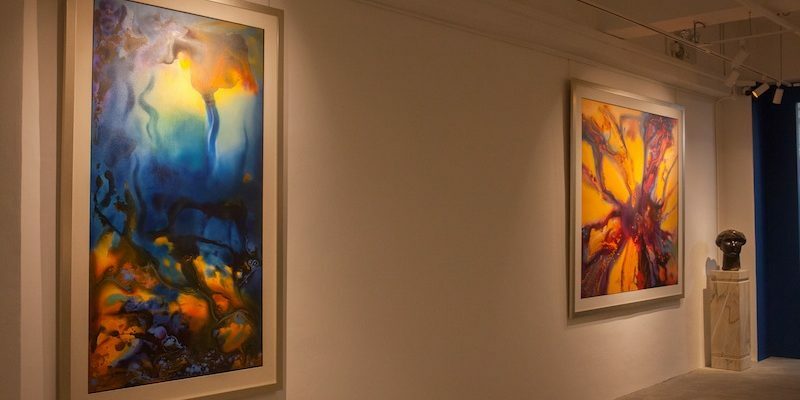 This project is a culmination of the last three years, reflecting Jahan’s preoccupation with existentialism and a glimpse into his inner mind and vivid imagination surrounding the time of Man’s Creation and the Garden of Eden before Man’s expulsion. 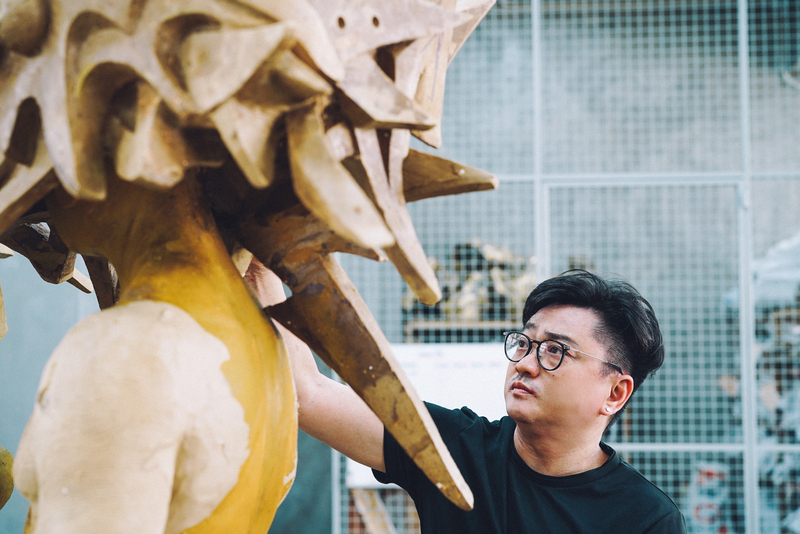 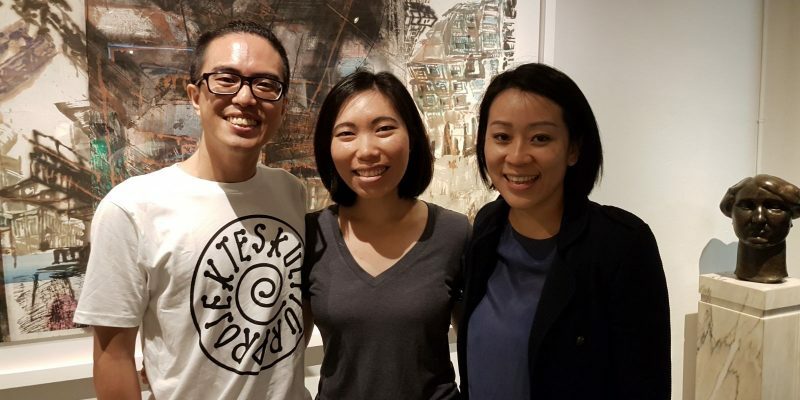 Born in 1976, Jahan Loh is Singapore’s leading Pop artist and one of Asia’s most successful street artists. 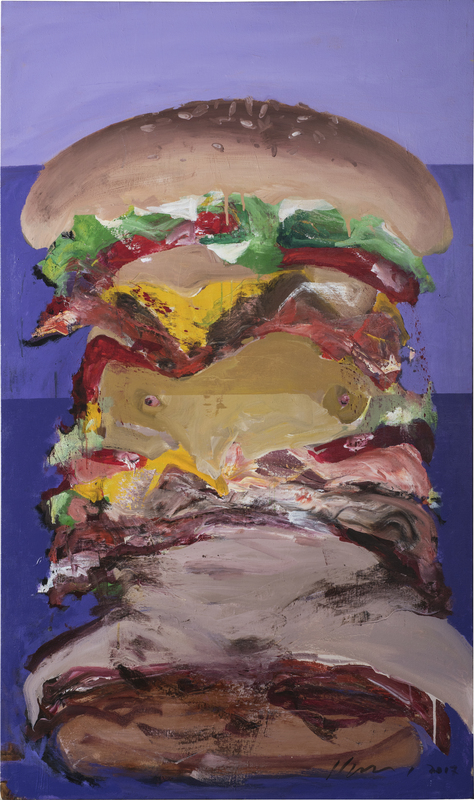 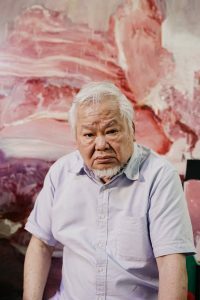 His oeuvre revolves around street art and pop iconography and has exhibited internationally in New York, Melbourne, Beijing, Shanghai, Taipei, Hong Kong and Singapore. 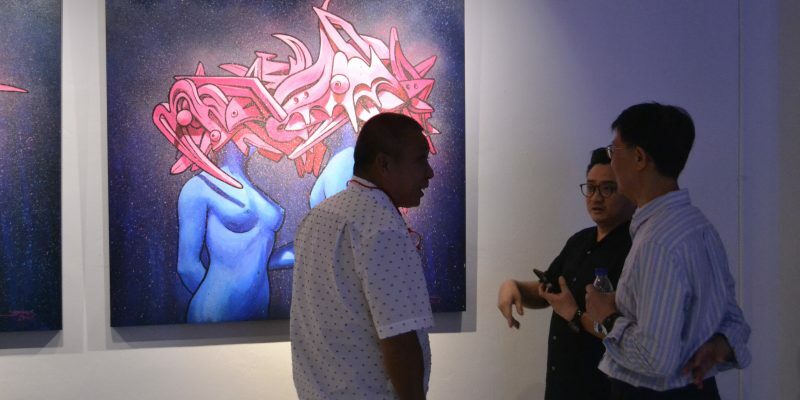 Over the last decade, Jahan had successful collaborations with major lifestyle brands in China, Singapore and Taiwan, such as Vans, Casio’s G-SHOCK, Adidas and PUMA. 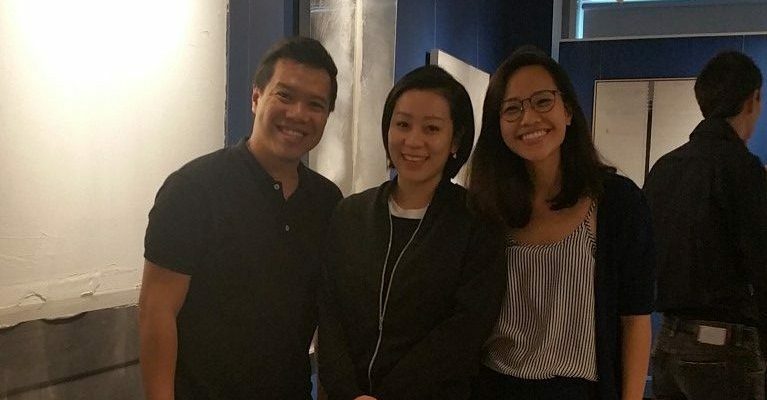 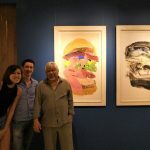 In 2016, he completed two site-specific murals for the new ZOUK Club at Clarke Quay. 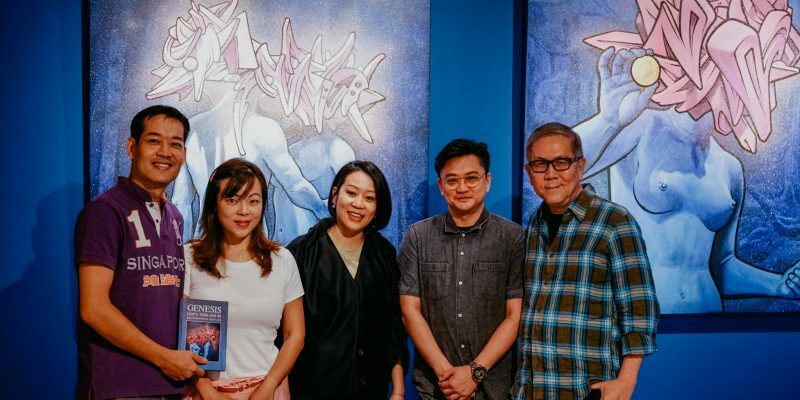 Recently, Subcrew presented “STASH x Jahan Outside-In” at Yo’hood, Shanghai – China’s premier street wear fair, where Jahan collaborated with popular New York street legend STASH for a live showcase. 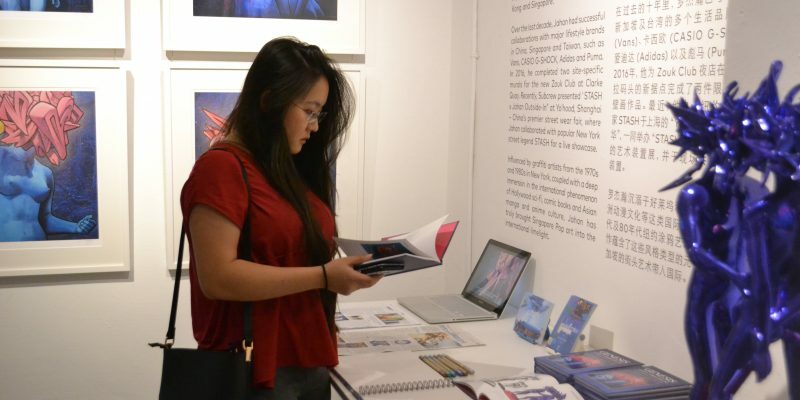 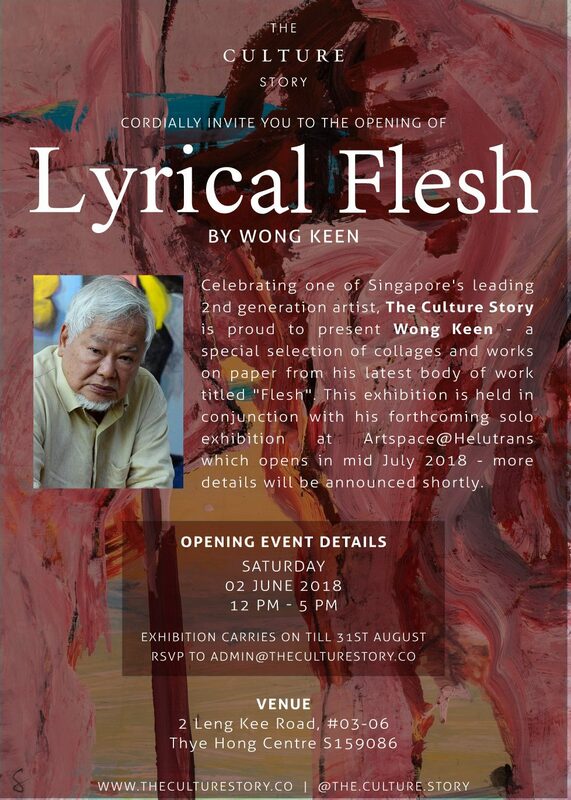 Exhibition catalogue includes an essay by Michelle Ho, Director of NTU Art Design Media Gallery, Singapore. 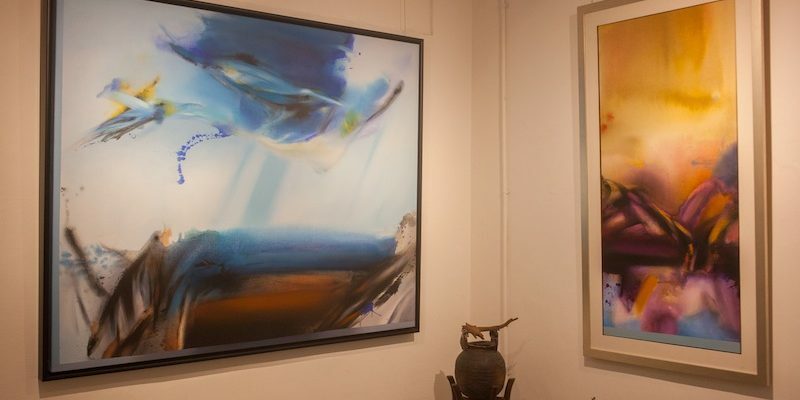 Please contact us for more information on available works. 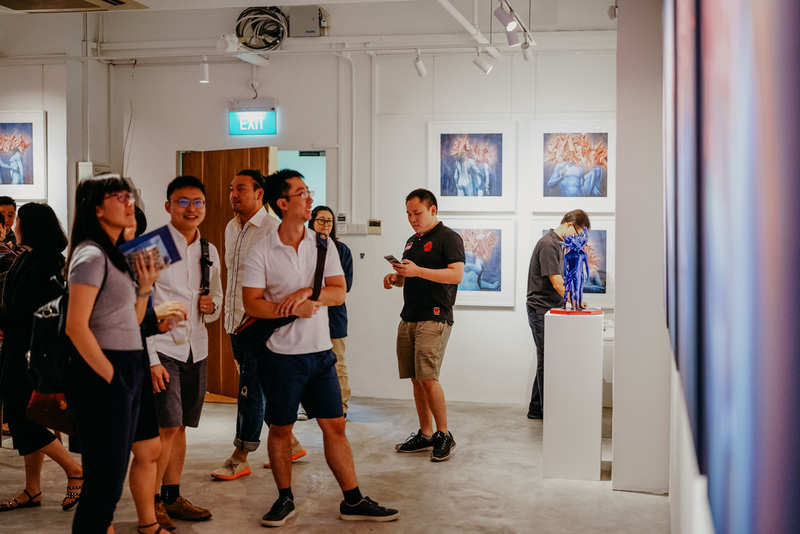 The inaugural exhibition at The Culture Story was launched over two weekends, on 17-18 June and 24-25 June 2017. 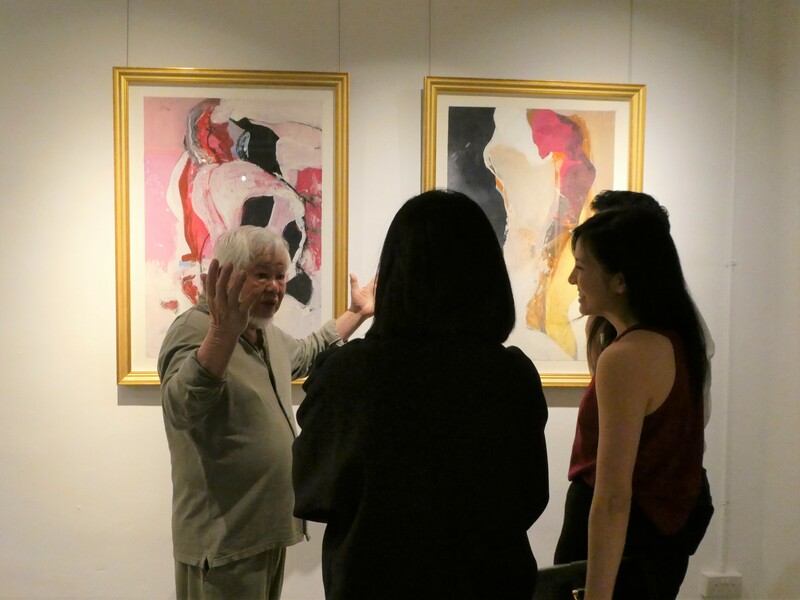 The exhibition is titled “The Unbearable Lightness of Being”, after Milan Kundera’s seminal novel published in 1984. 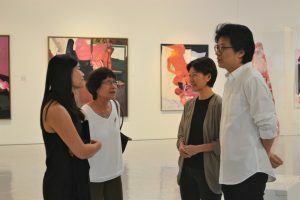 It was an exposition of the founders’ belief that art can be a great connector of people and a reflector of our society. 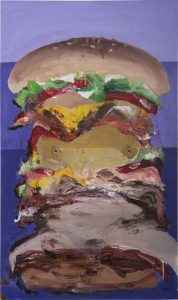 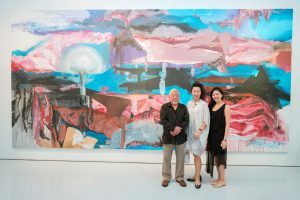 In the same way that Kundera’s literary classic articulated themes of life particular to the context of Czechoslovakia between 1960-70s, the founders believe that artists create works that are signifiers of their time. 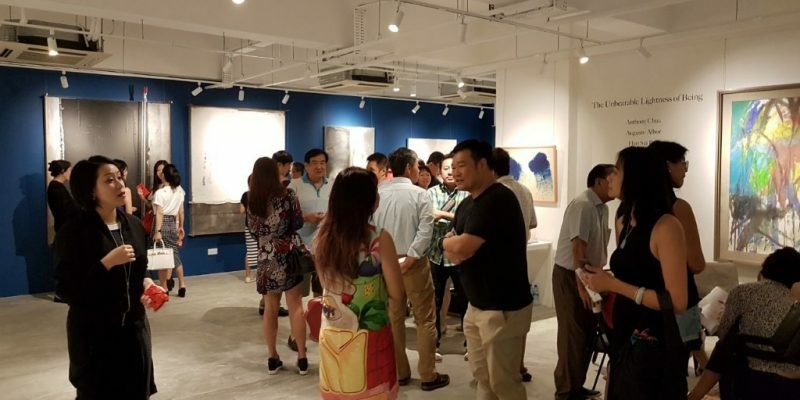 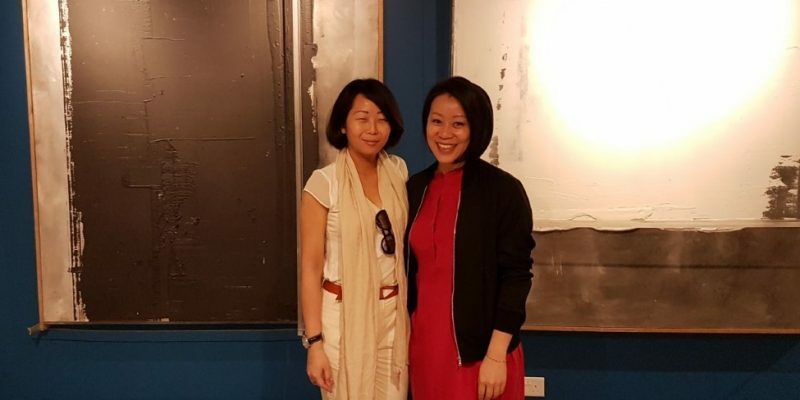 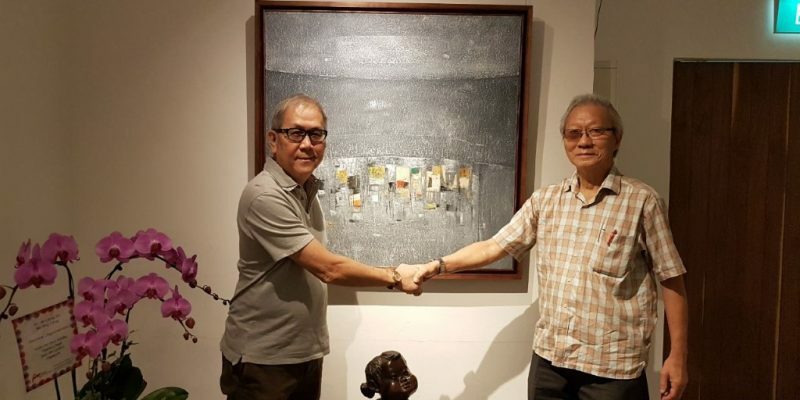 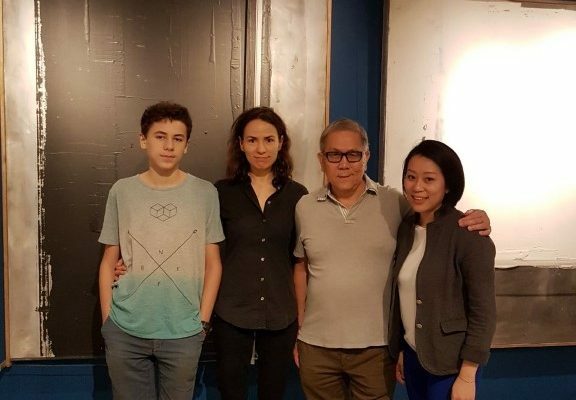 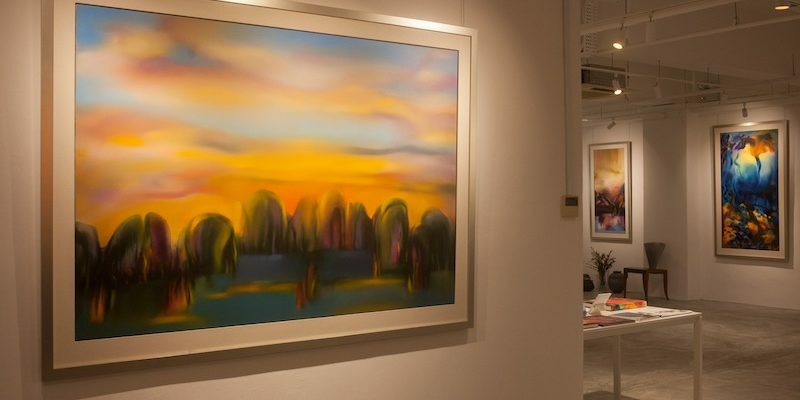 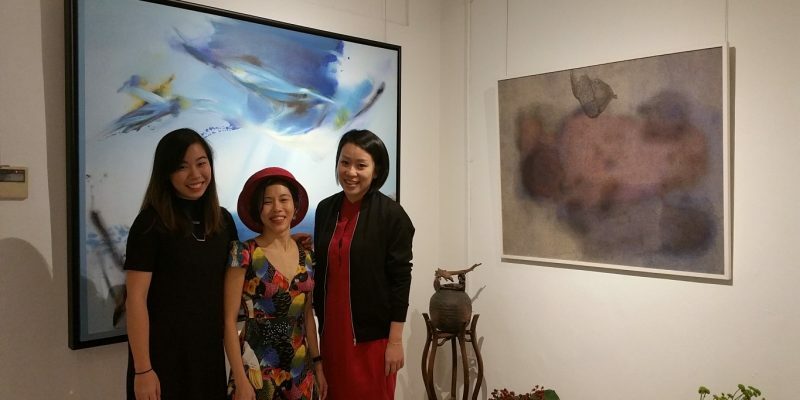 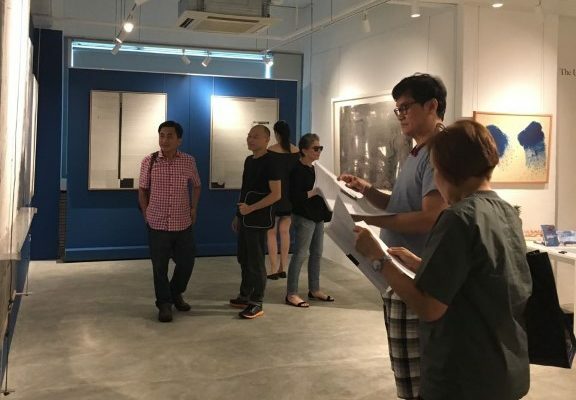 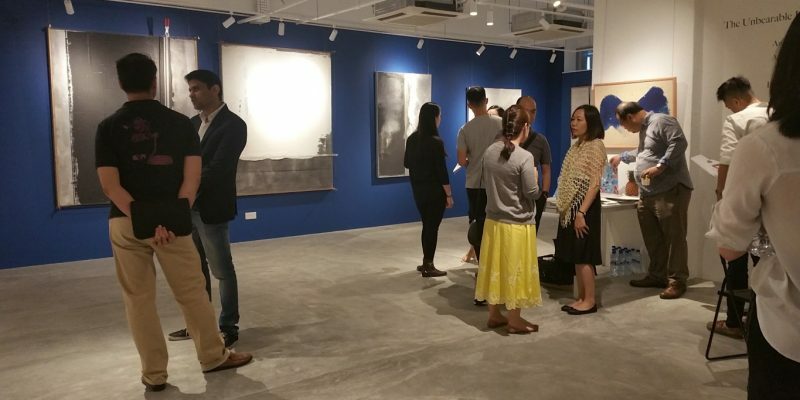 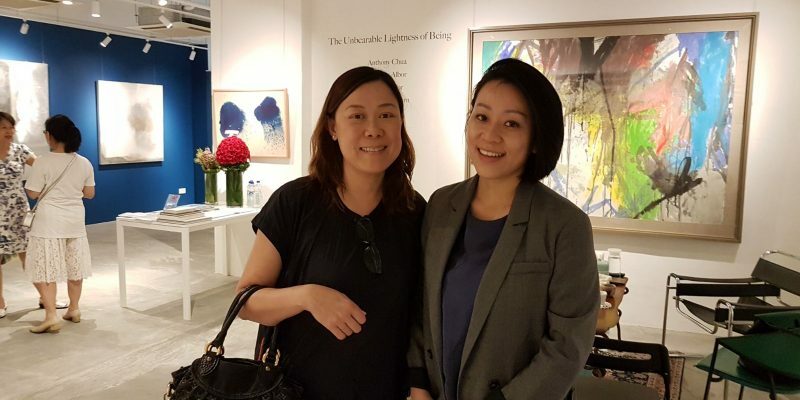 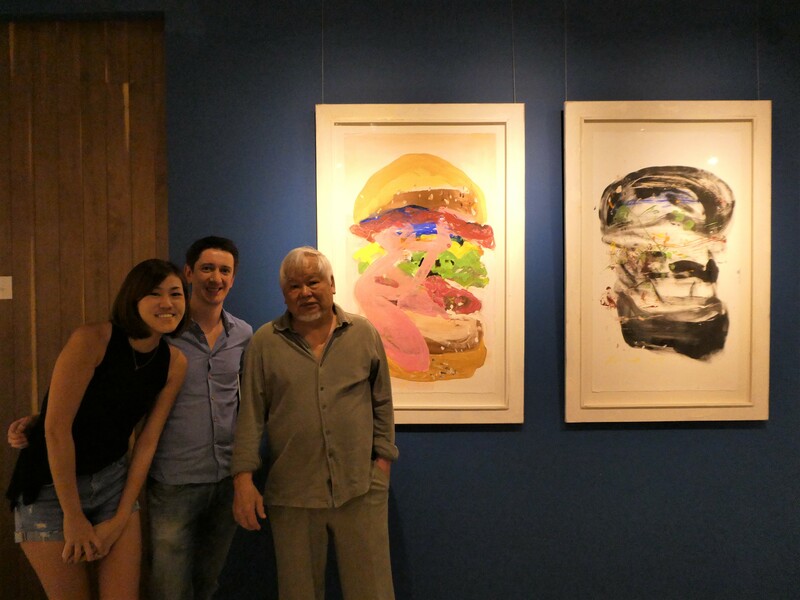 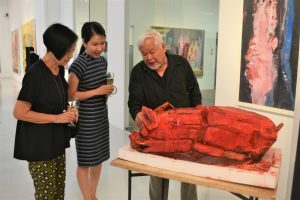 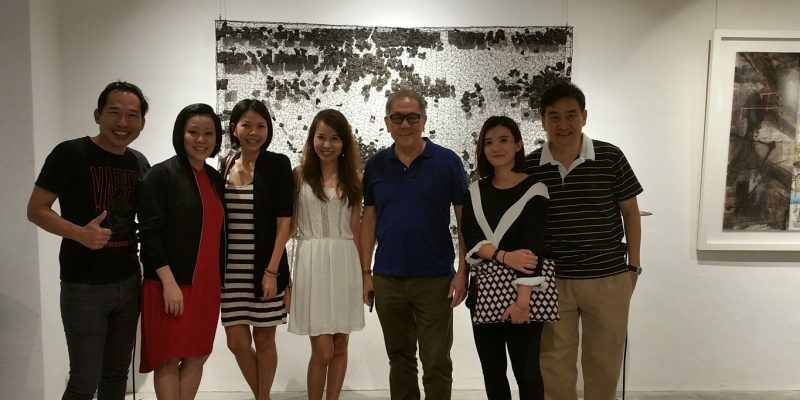 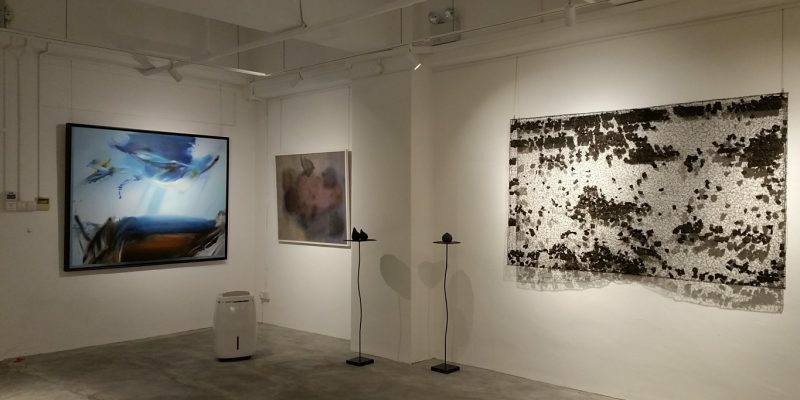 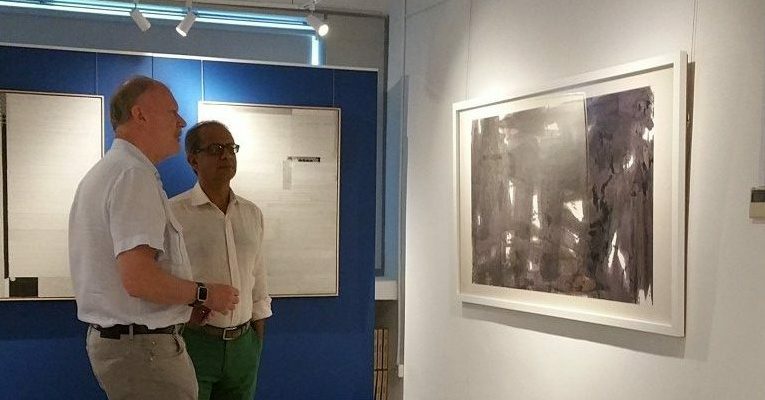 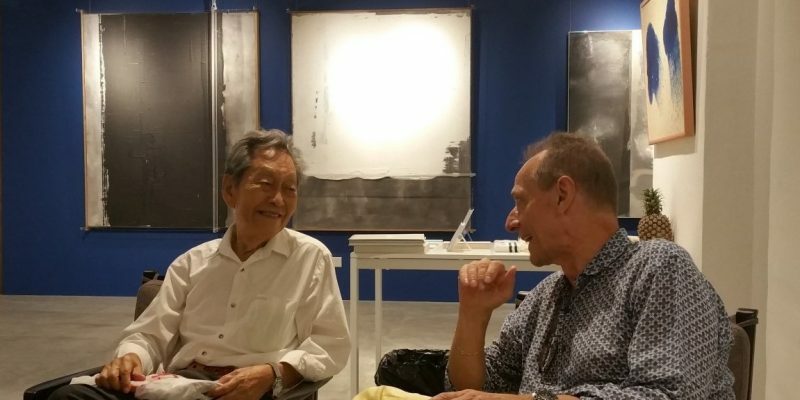 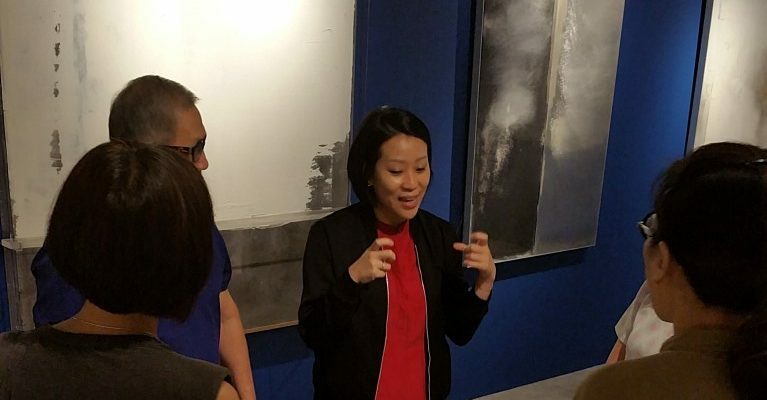 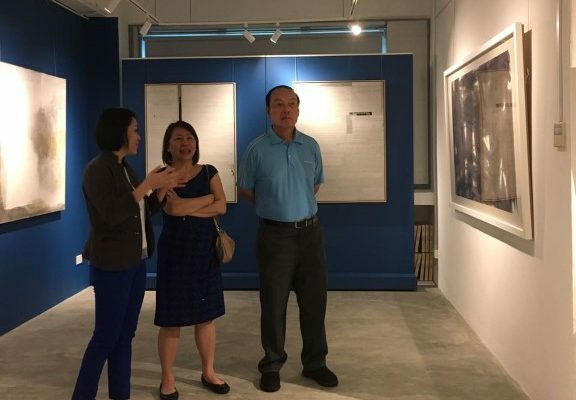 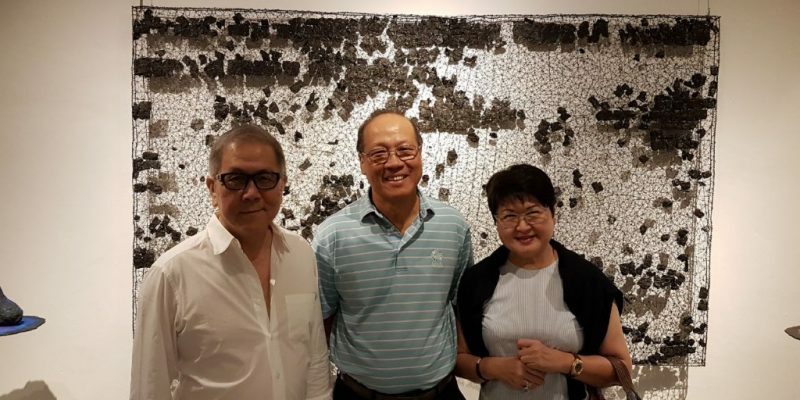 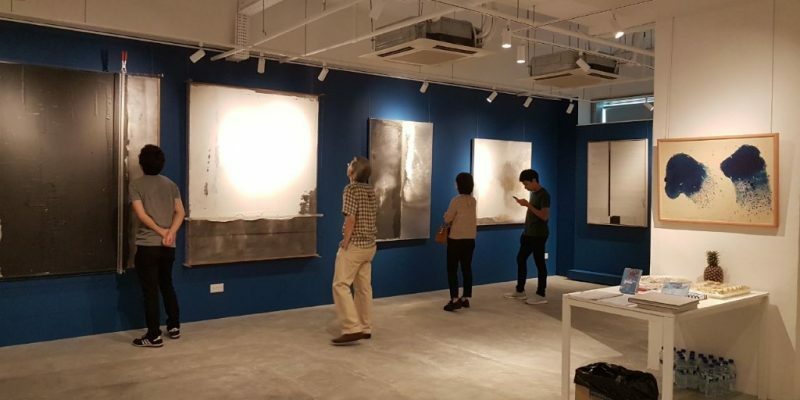 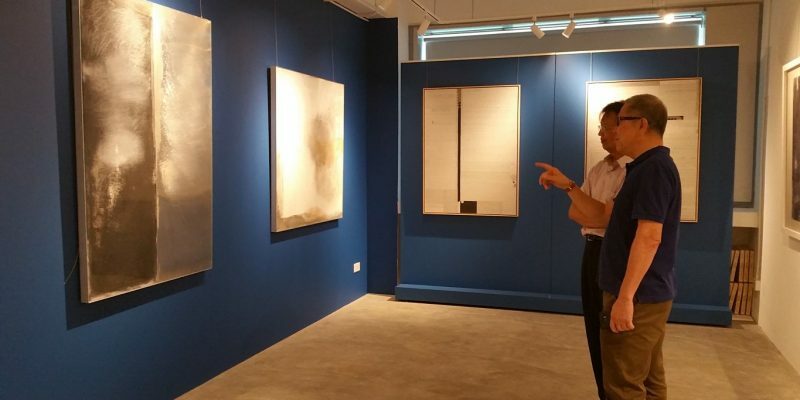 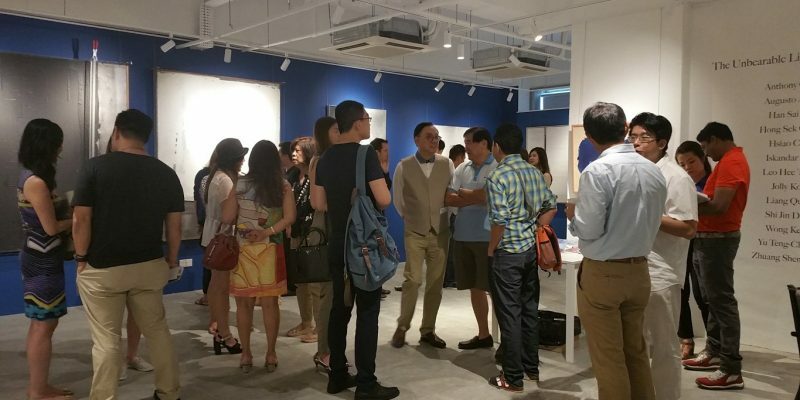 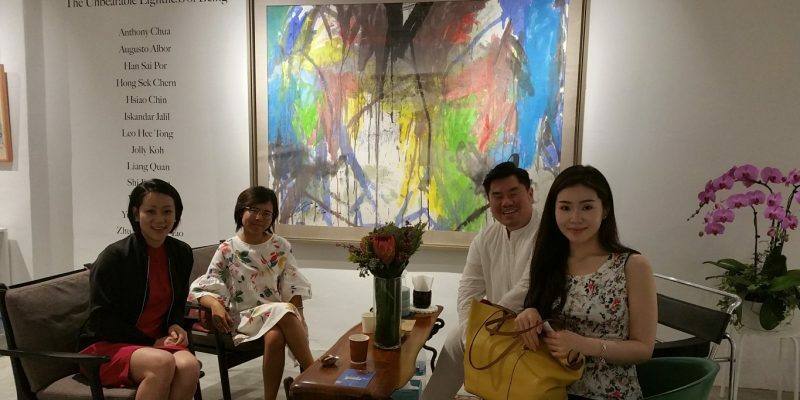 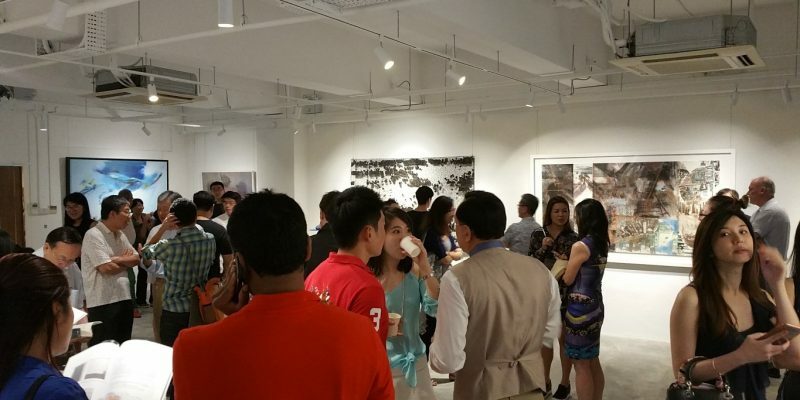 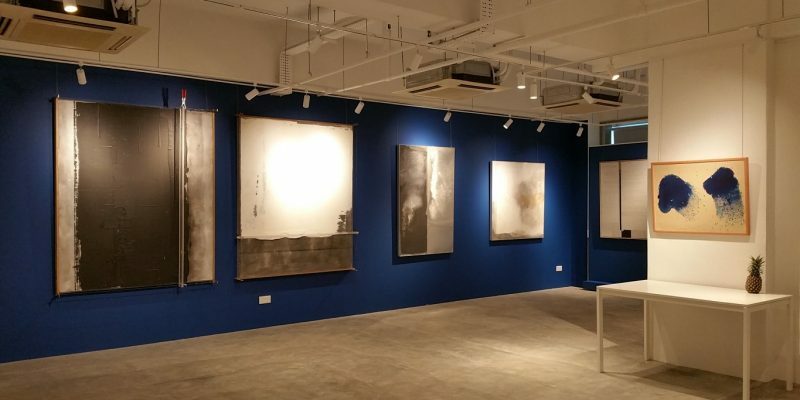 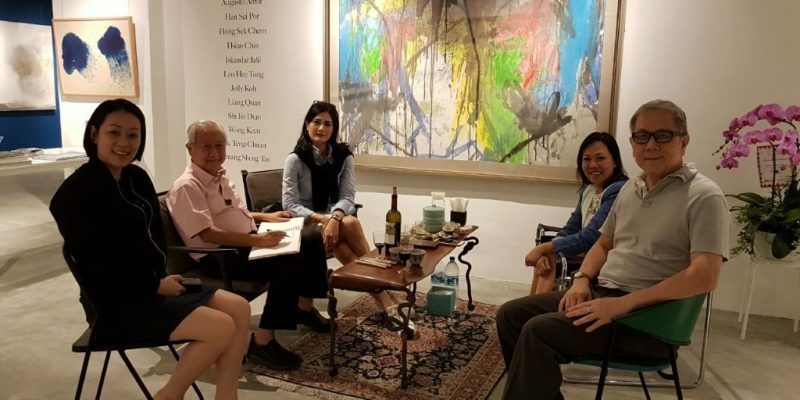 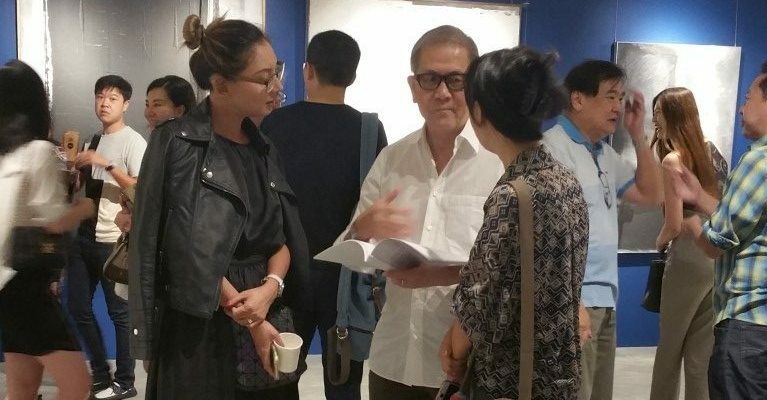 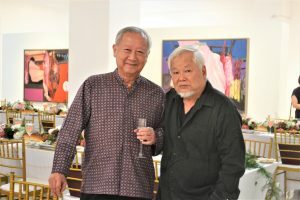 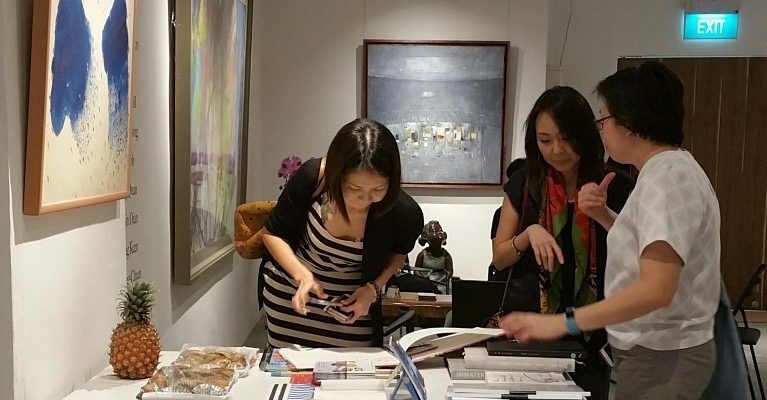 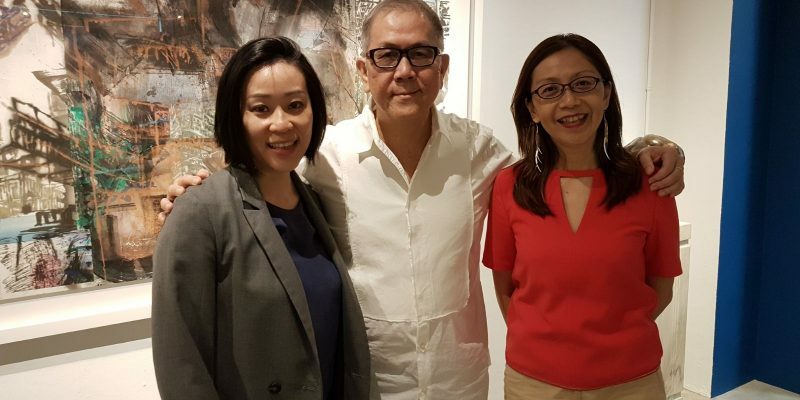 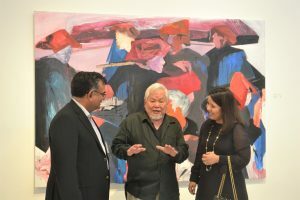 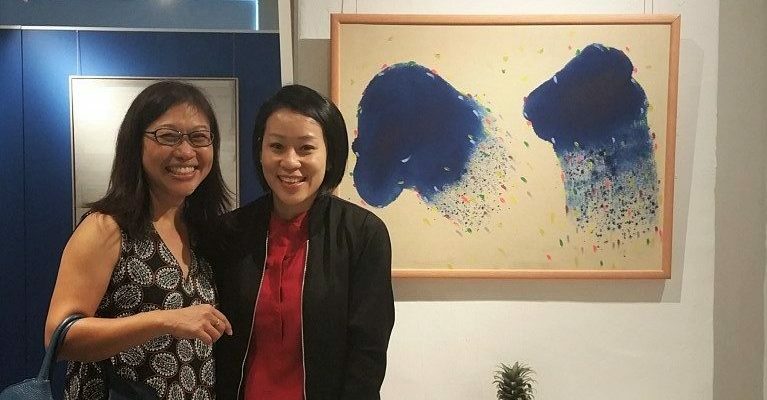 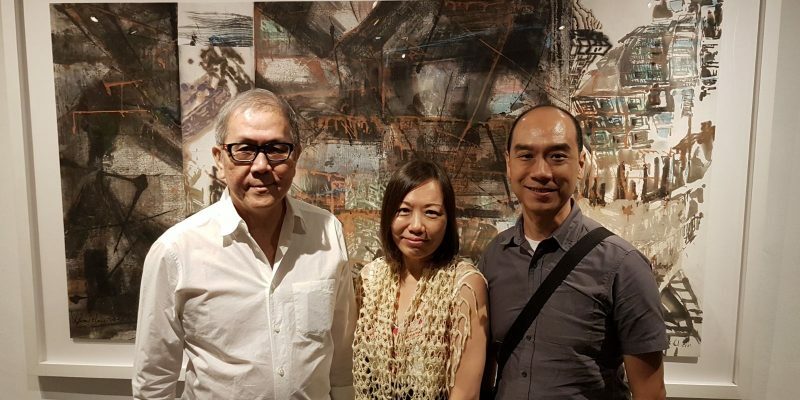 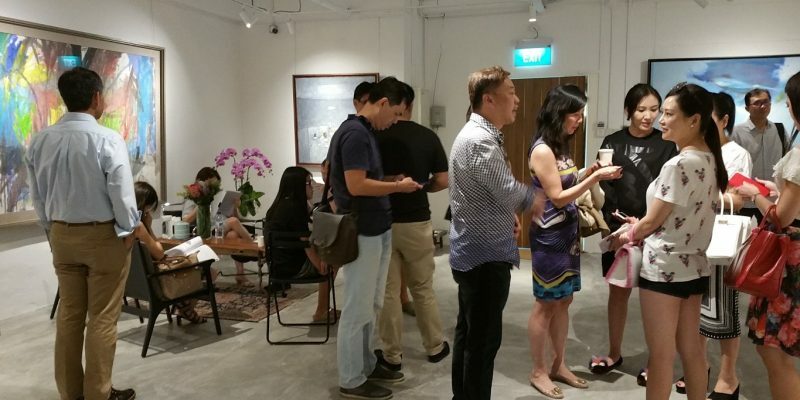 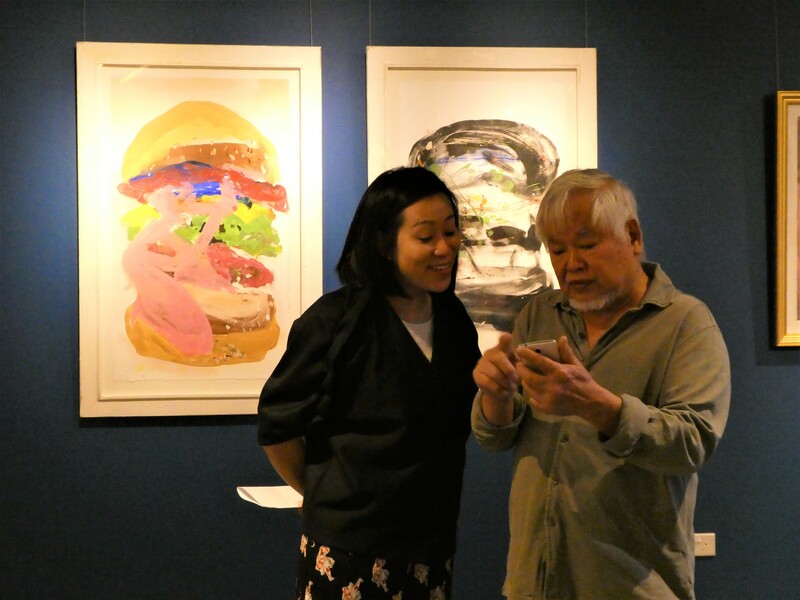 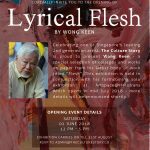 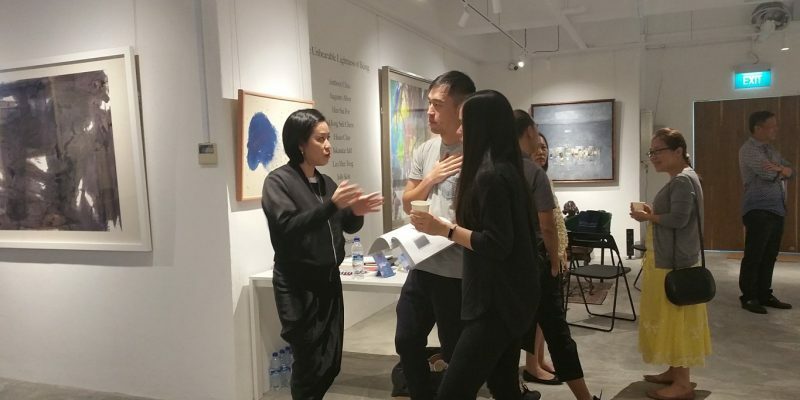 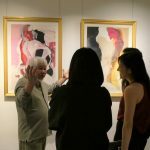 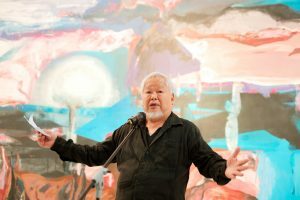 The exhibition showcased thirteen abstract expressionist artists from Singapore, Malaysia, Taiwan, China and the Philippines. 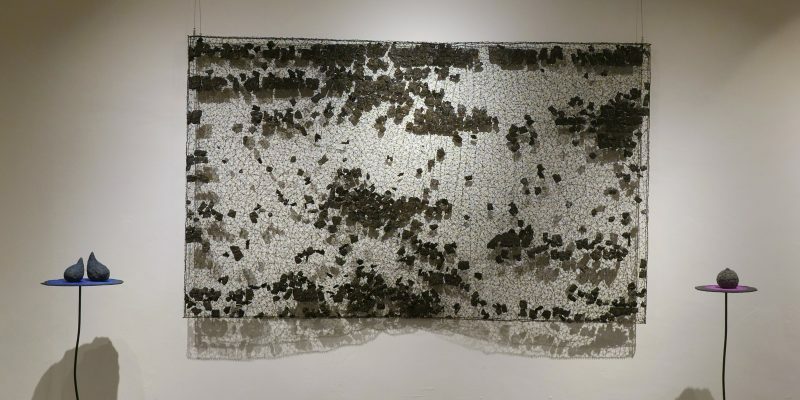 Embedded within each work, is first and foremost the stories of individuals. 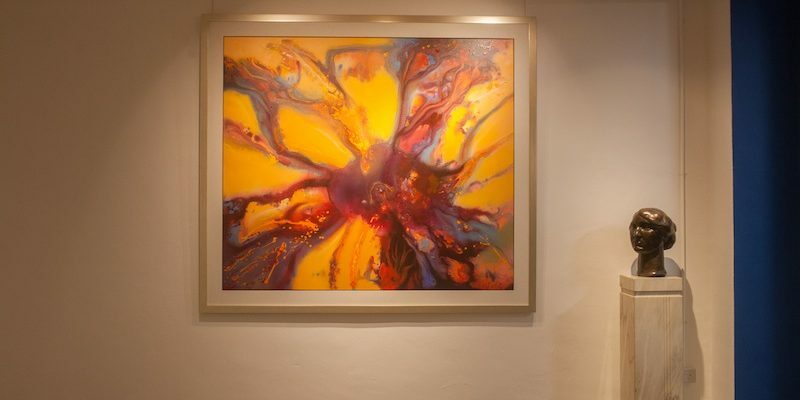 The artists are mostly in their senior years of practice and are known for their mixed media and abstract works. 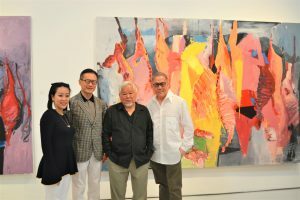 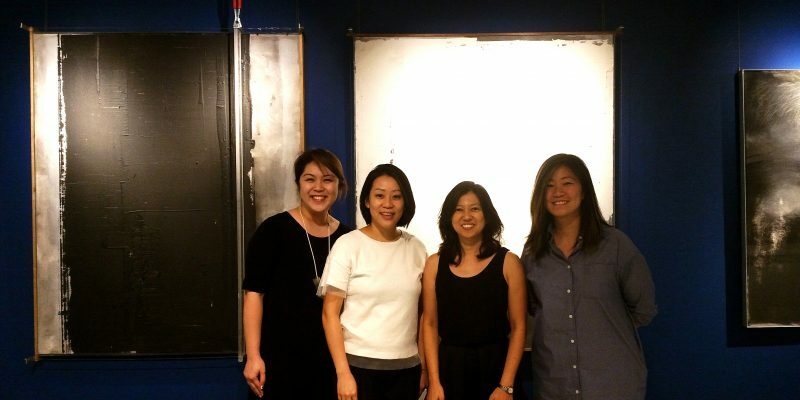 They represent the second generation of pioneer modern and contemporary artists from each of their countries. 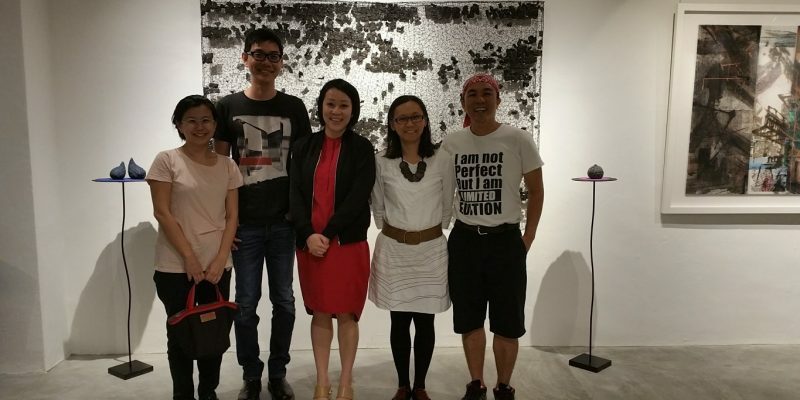 Most, if not all, have spent many years of their lives, studying and working overseas in places like Australia, London, New York, Los Angeles, San Francisco, Florence, Taiwan, Japan, China and Malaysia. Some have lived through their own version of Prague Spring (1968), like the Cultural Revolution (1966-1976) in China, while others have endured dictatorships in the Philippines and Taiwan. 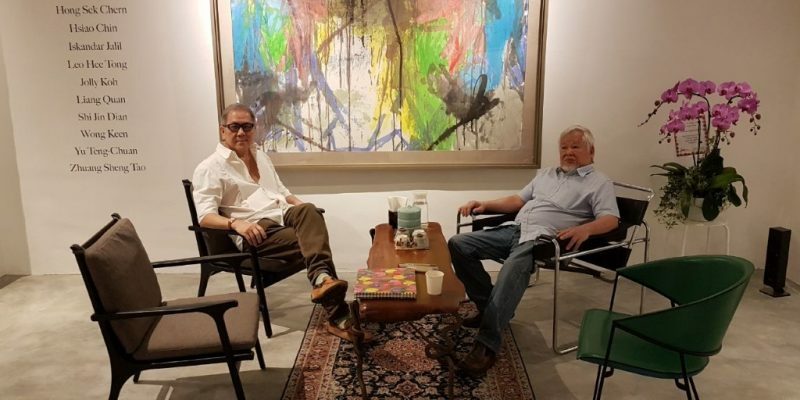 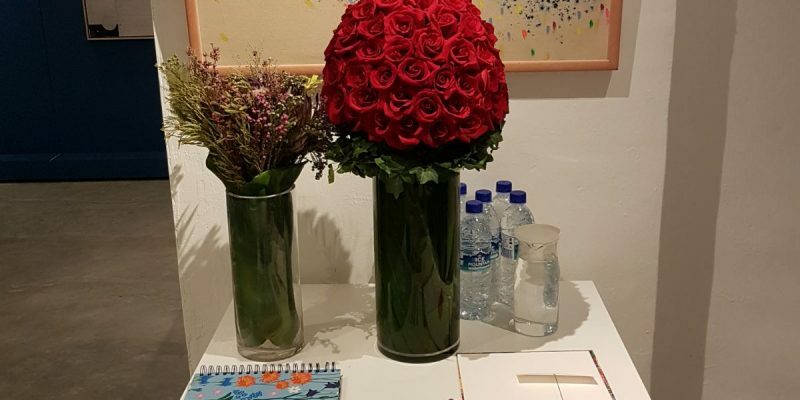 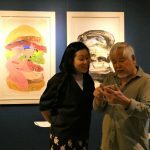 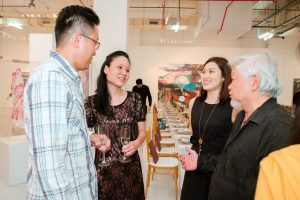 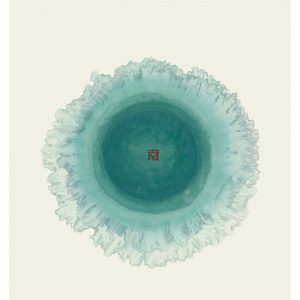 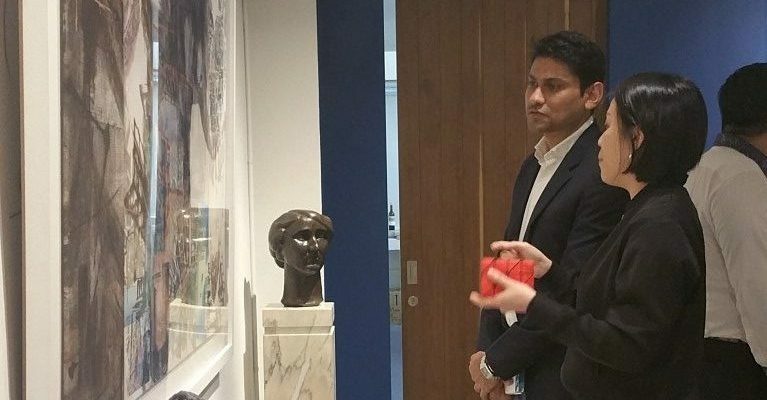 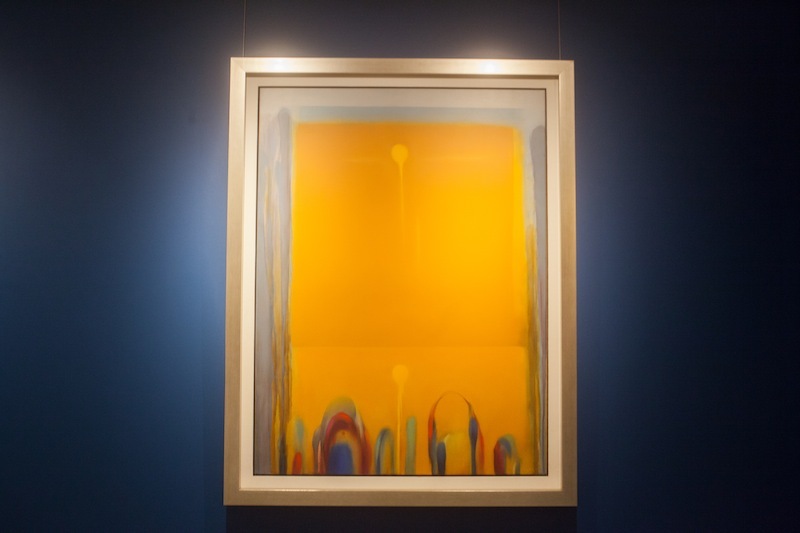 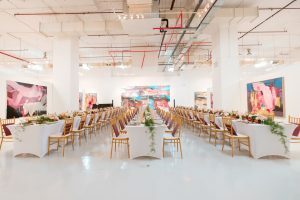 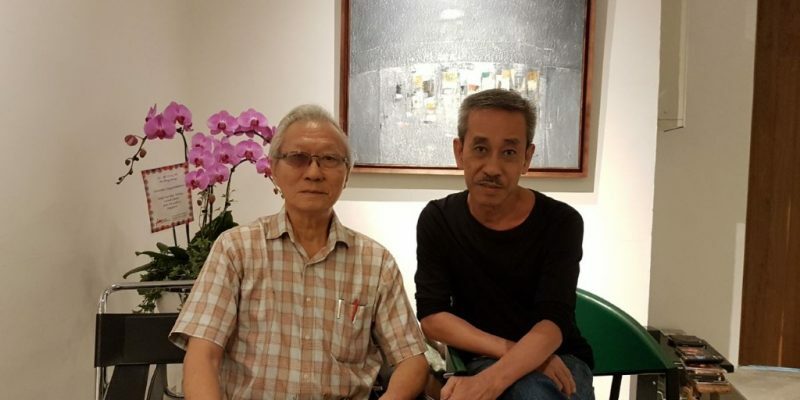 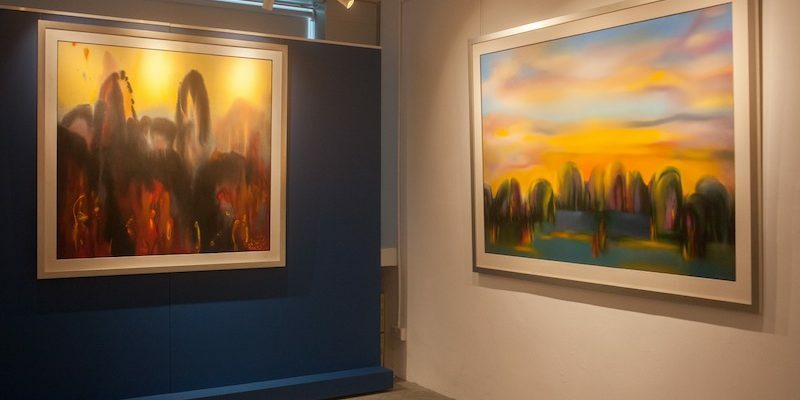 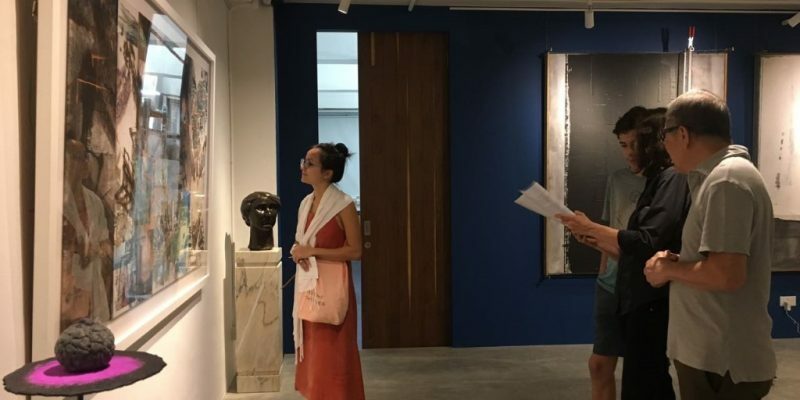 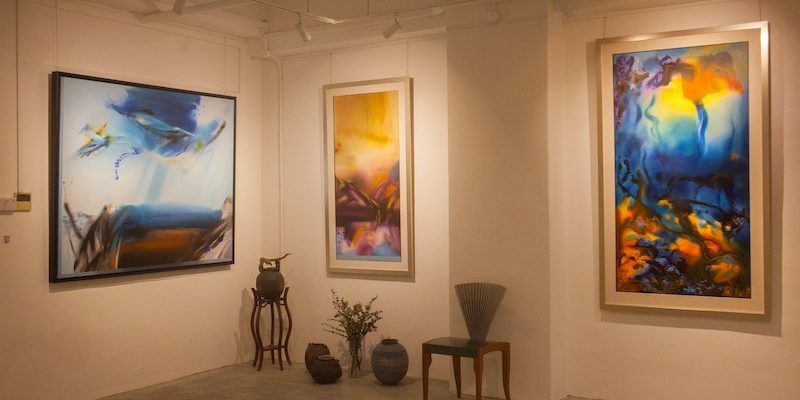 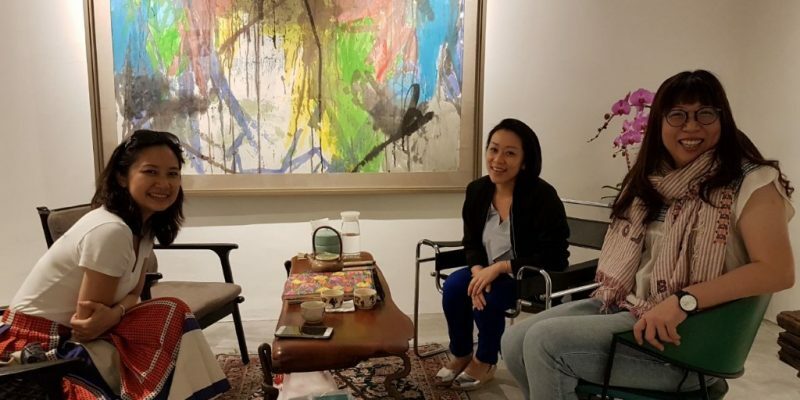 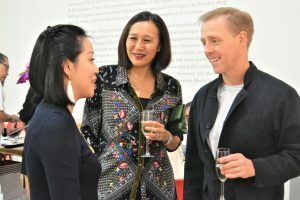 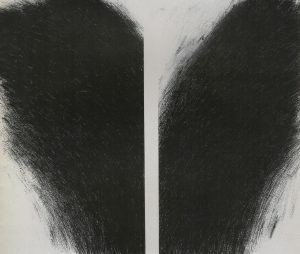 Regardless of their choice of artistic language or unique approach to art-making, their rich experiences combined with their artistic talents have produced the kind of works which the founders believe will speak to and can resonate with an international audience of art lovers and collectors.